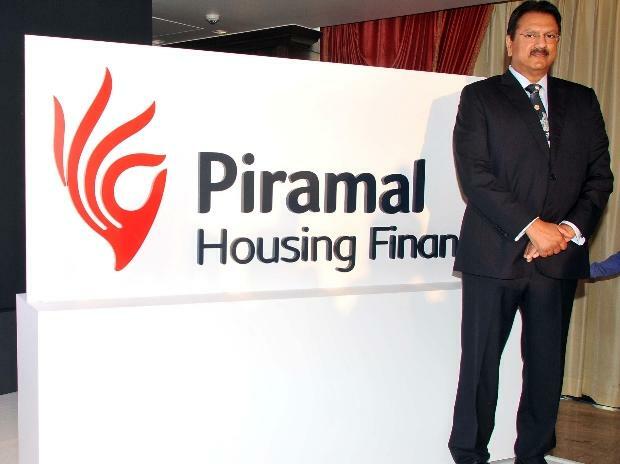 International Finance Corporation (IFC) has proposed to invest up to $150 million in Piramal Capital & Housing Finance Limited (PCHFL), a housing finance company. The investment will be in the form of senior debt investment. In addition, IFC would assist PCHFL in mobilising up to an additional $200 million through Parallel Loans, said IFC. IFC's loan will be utilized for on-lending to the retail housing finance sector. IFC's $150 million of credit line with a tenor of 5 years would help PCHFL in their endeavour to diversify their long-term sources of funds and access the international market. IFC is acting as an anchor investor to syndicate up to an additional $200 million will help the Company's positioning in the foreign market. IFC's investment in the housing finance sector, which has been negatively impacted by liquidity constraints in the recent past, will signal IFC's continued confidence in the sector and is likely to support its normalisation. IFC's support to PCHFL is aimed at supporting PCHFL's strategic intention to grow its affordable housing portfolio in a significant way in the near term, said the World Bank's investment arm. PCHFL is a 100 per cent owned subsidiary of Ajay Piramal-promoted Piramal Enterprises Limited (PEL). Key shareholders of PEL other than the Promoter Group include East Bridge Capital Master Fund & I Limited (6.3%), Life Insurance Corporation of India (3.48%) and Aberdeen Global Indian Equity Limited (1.3%).